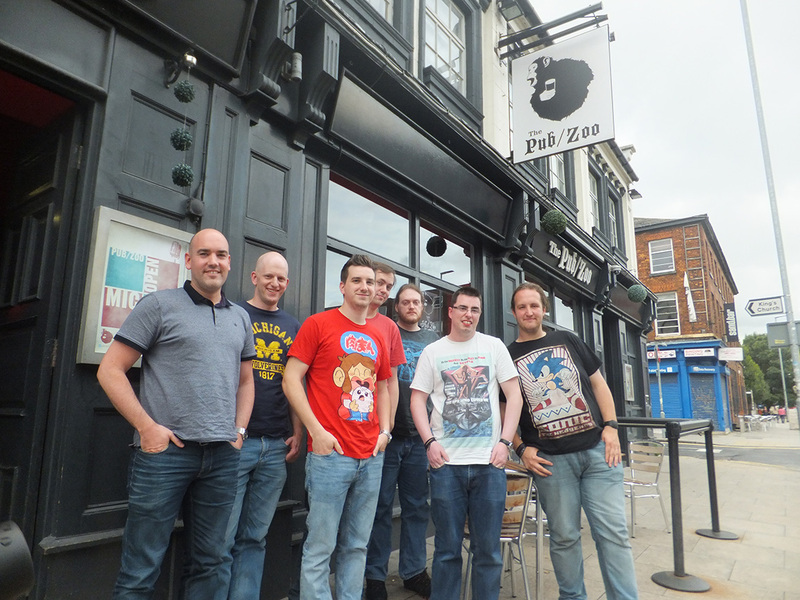 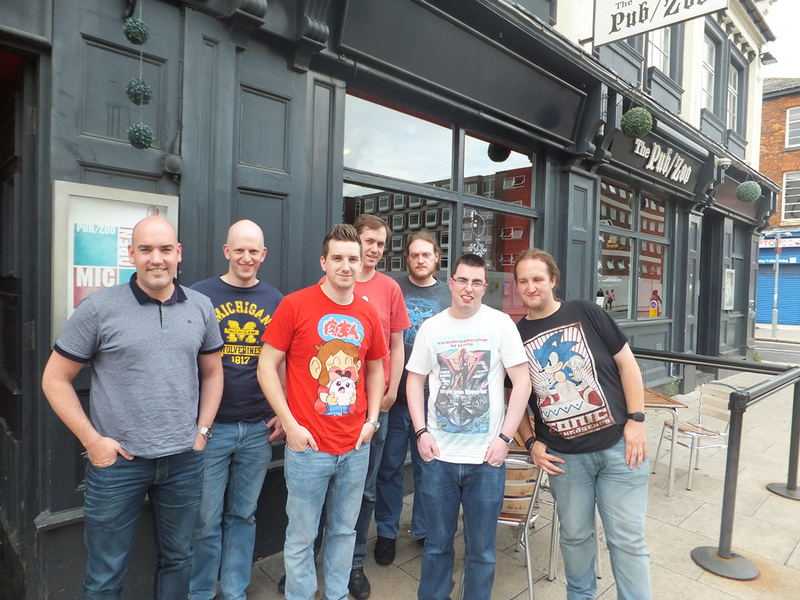 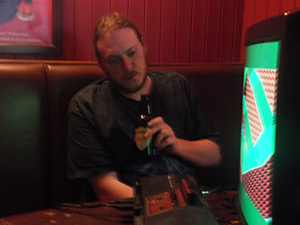 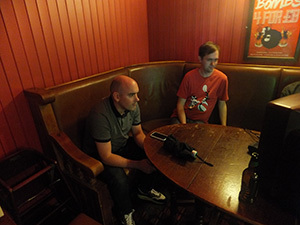 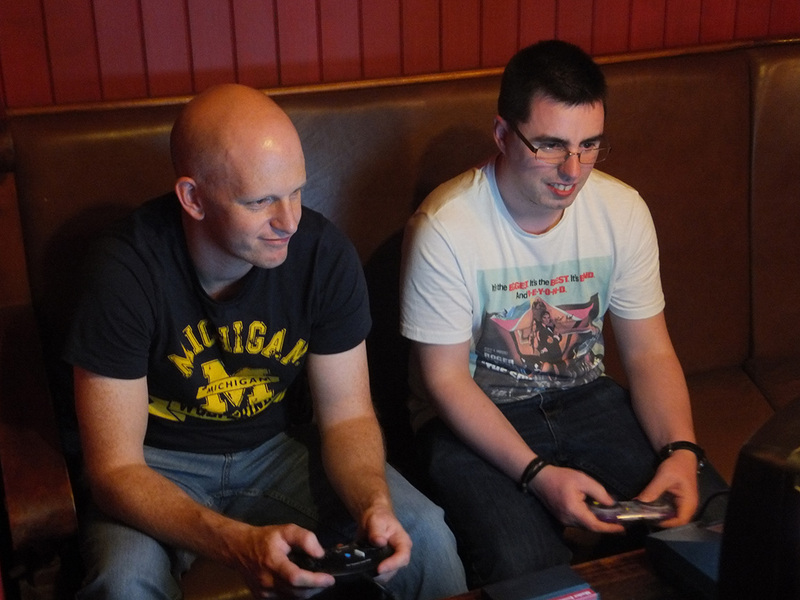 The 7th annual Sega Master System community meet-up event took place on Saturday 1st August 2015. 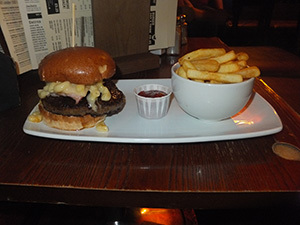 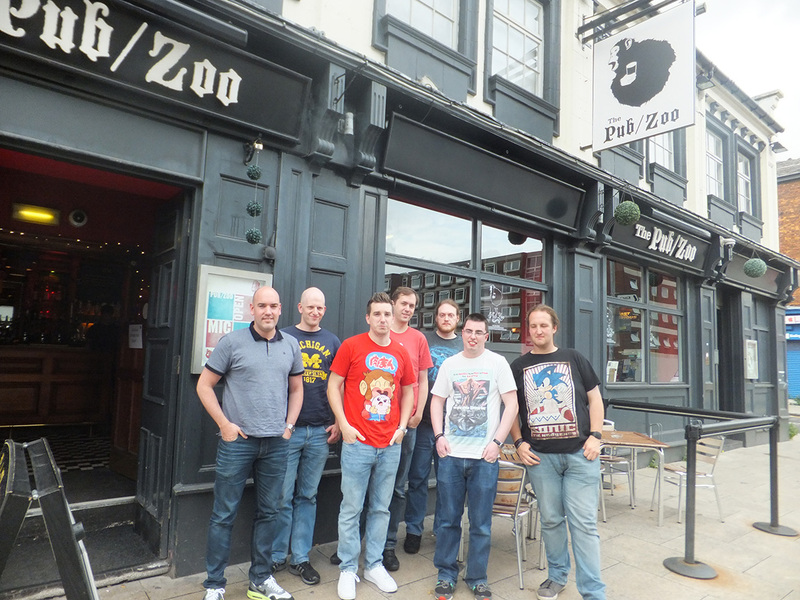 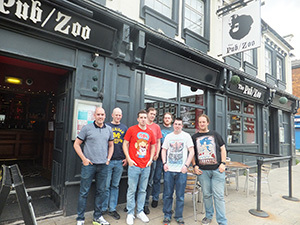 We once again returned to the excellent location at Pub/Zoo in Manchester. 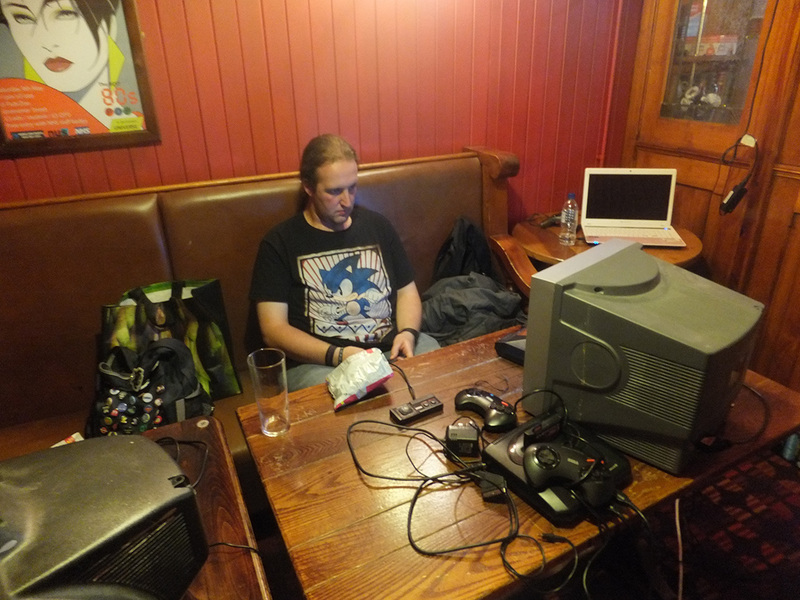 As usual, a great time was had by all. Unfortunately due to time constraints, the competition wasn't able to take place. 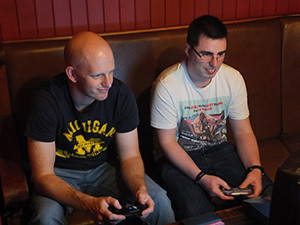 Read more about the event over on the forum.